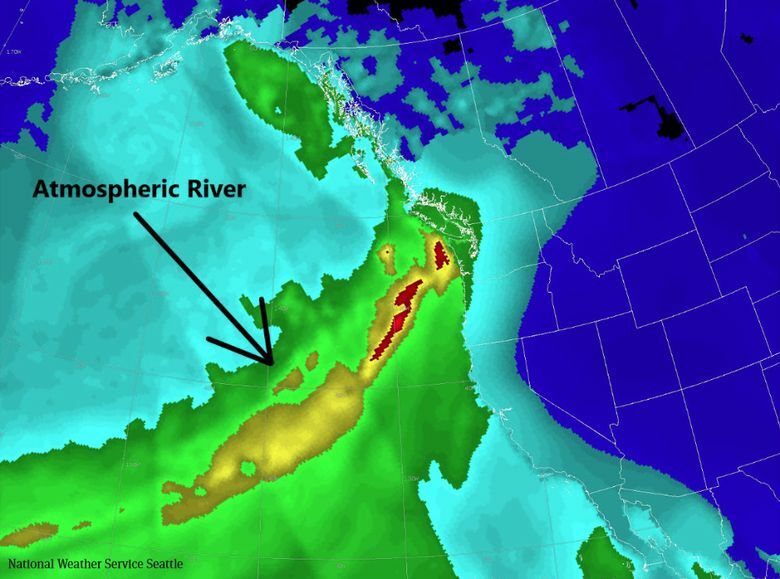 Western Washington residents saw the front end of a Pineapple Express storm Monday morning that’s set to bring snow to the mountains and may cause some local rivers to flood. But it still won’t be enough to make up for what has been a very dry November. Seattle-Tacoma International Airport may receive rain amounts of between 0.55 inches and 1.75 inches by Tuesday night, according the forecast posted on the National Weather Service (NWS) website. Pineapple Express is a reference to the heavy rainfall and snow that usually hits the Western U.S. and Canada when a storm packs moisture from the Southern Pacific around the Hawaiian Islands. 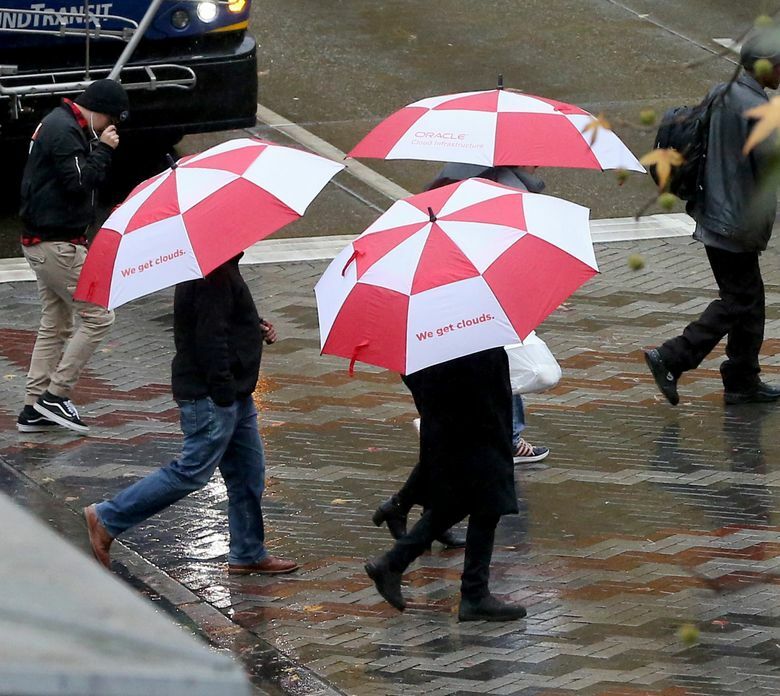 While the Seattle area typically sees about 6.5 inches of rain in November, its rainiest month of the year, in 2018 it has gotten less than 2 inches, according to NWS. Lowland rain will turn into snow in the Olympics and Cascades, which could catch between 4 inches and 6 inches by Tuesday, Kirby Cook, a Seattle-based NWS meteorologist, said by phone. The expected downpour of rain has prompted NWS to issue a flood watch for the Nooksack River in Whatcom County and the Skokomish River in Mason County. The Nooksack River will be at a minor flood level, according to NWS data. King County hasn’t yet issued flood warnings on its website. The storm will also bring stronger winds to Washington’s Pacific Coast and into northern Puget Sound, Cook said. Rain showers remain in the forecast for the rest of the week, but not nearly enough to bring the rainfall total to that 6.5-inch mark. Correction: NWS issued a flood watch for the Nooksack River and Skokomish River, not a flood warning as reported earlier in the 4th paragraph of this story. Also, the earlier version of this story had misspelled Skokomish River.